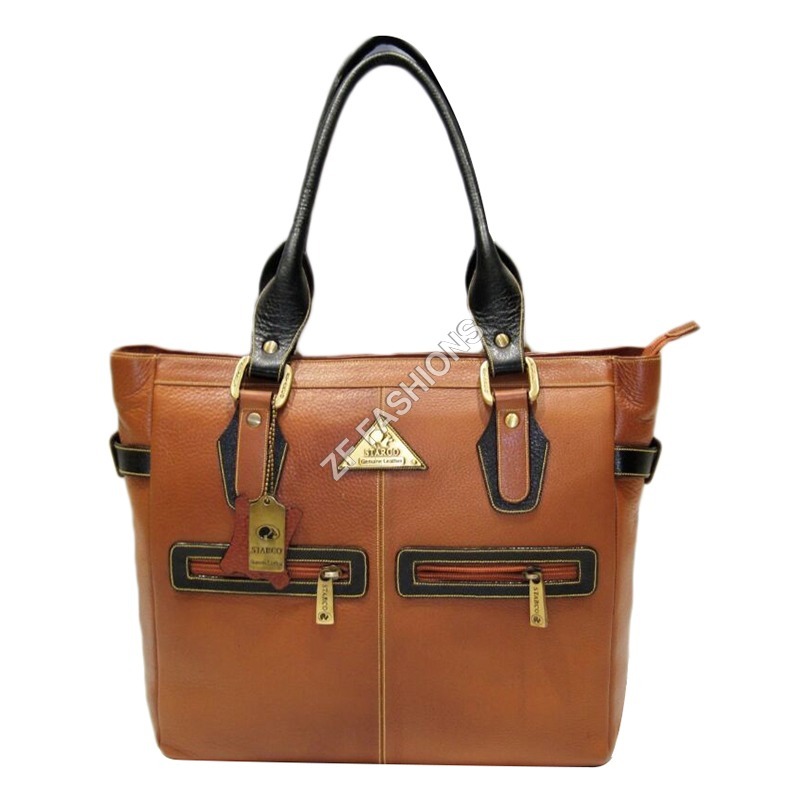 Every occasion demands a different kind of bag. 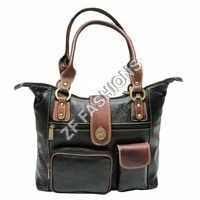 The major kinds of bags that every women should own are crossbody, day clutch, evening clutch, tote, hobo, saddle, satchel, baguette, duffel, and weekend bag. 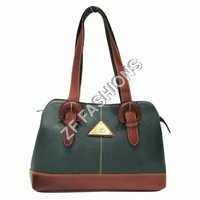 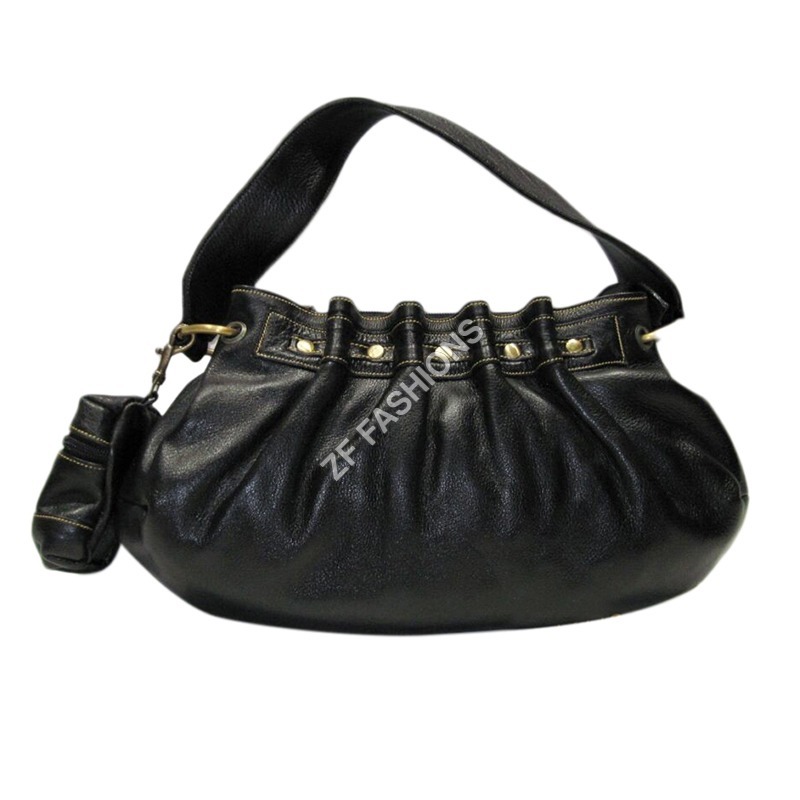 ZF Fashions- Feel the Fashion, is a company that brings forth fashion accessories for both, men and women. 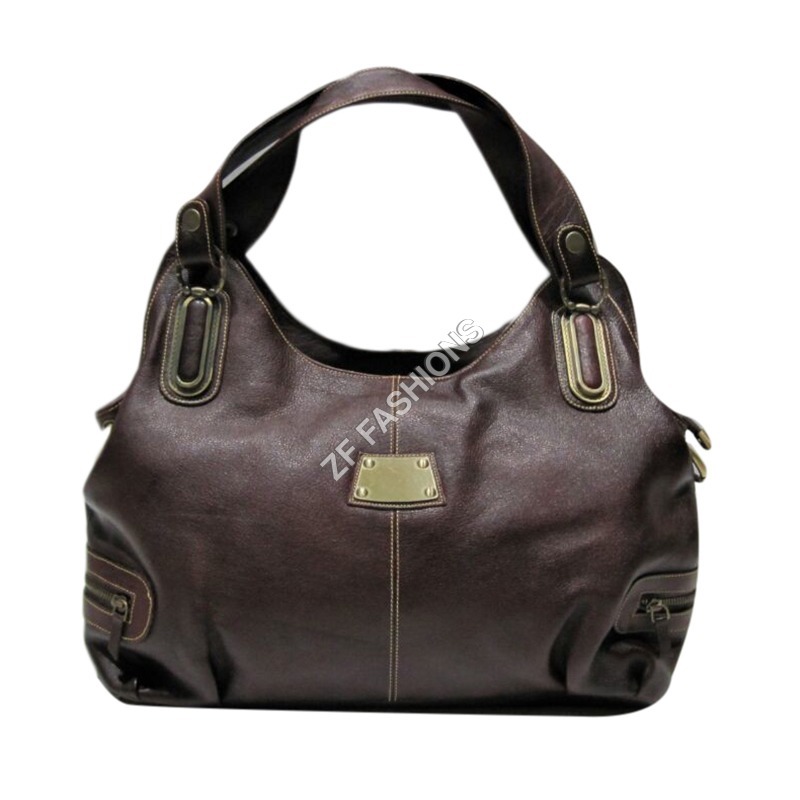 SA8000: 2008 certified company with headquarters in UP, India and a branch office in Germany, Europe, showcases an international collection of ladies handbag for all tastes and personalities. 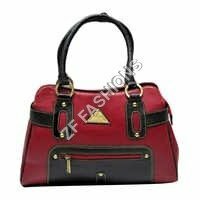 All material that goes into making these bags, for instance, leather, zipper, o rings, lining fabric, magnetic snaps, buckles, buttons, bag closures and more; are all hand picked by professionals. 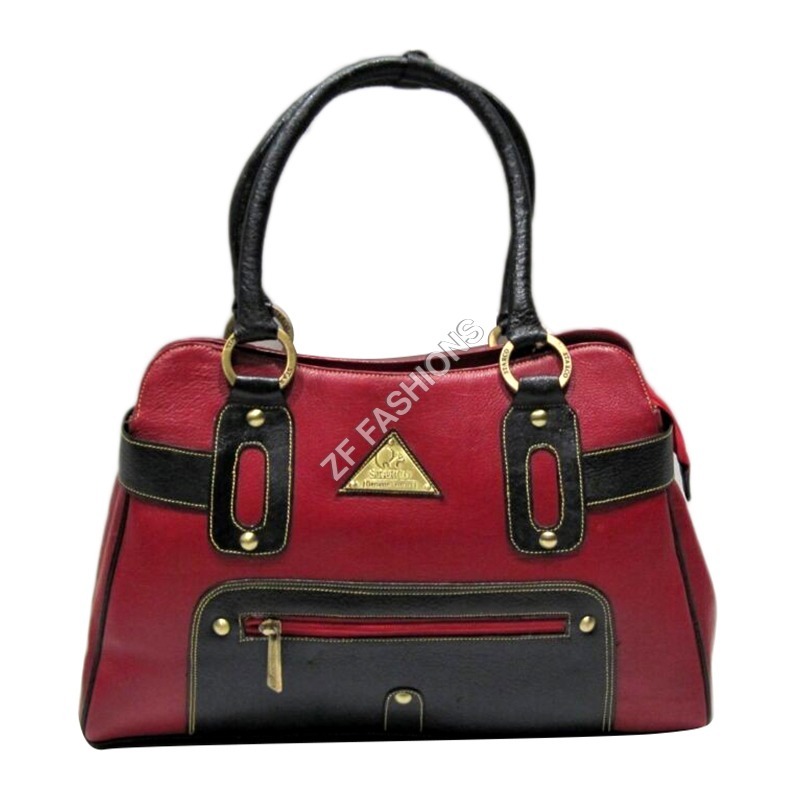 From creating design, pattern making, stitching, accessorizing to finishing; all steps are executed by personnel and an exclusive collection is brought for the end customer. 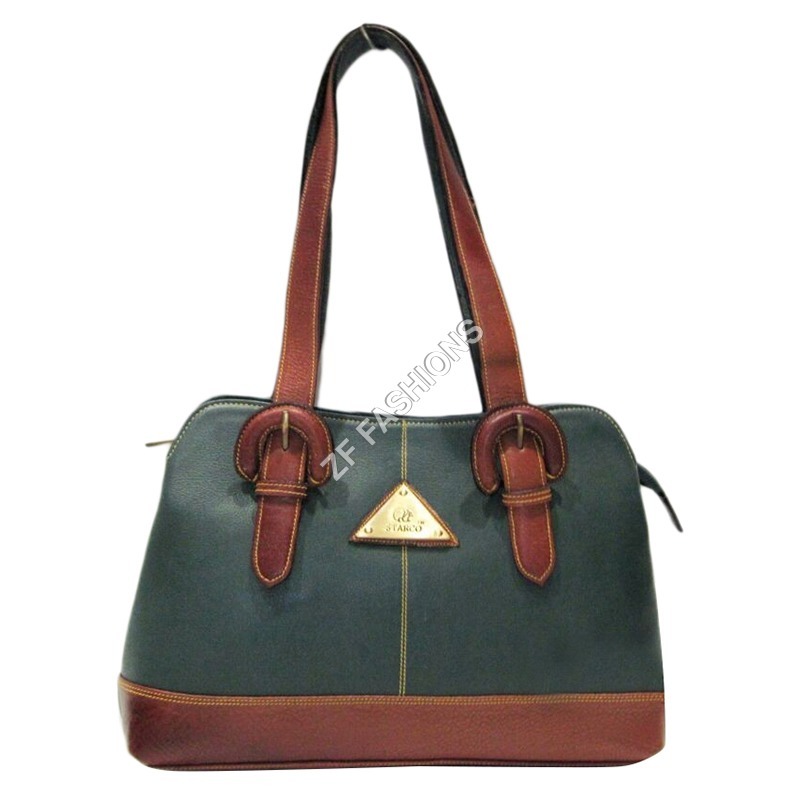 Go through our beautifully crafted ladies handbag collection and find a perfect piece for yourself.